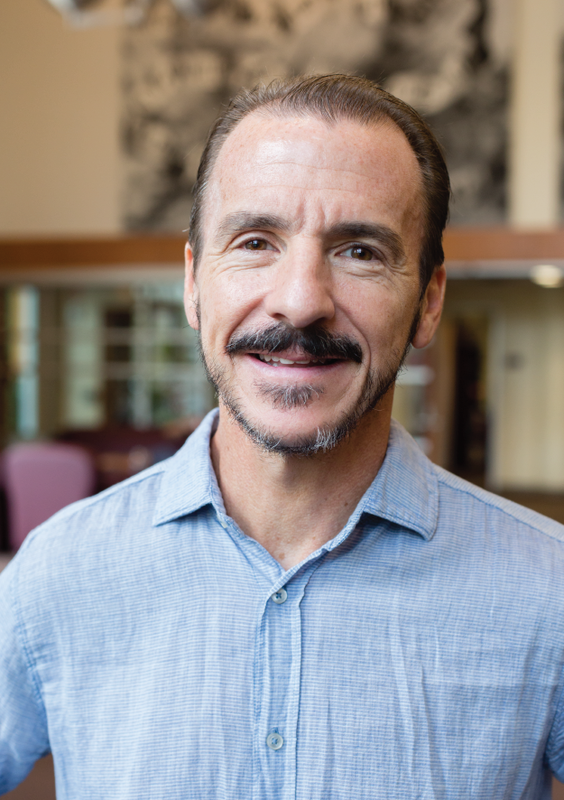 Dr. Gish has been a member of The Honors College Faculty at the University of Houston since 2014, teaching the College’s signature course, “The Human Situation” as well as courses in political theory. He is also the Associate Director of Phronêsis: The Honors Minor and Program in Politics & Ethics, and is the faculty organizer of “MindWalks: Honors@MFAH” — a co-curricular program for students in “The Human Situation” course. Dr. Gish received his doctorate in Politics from the Institute of Philosophic Studies at the University of Dallas, and his master's in Liberal Education from St. John’s College – Santa Fe. He taught previously for many years at The American University of Rome (1999-2006) and College of the Holy Cross (2007-2012), and as a visiting professor in the Institute for the Study of the American Constitutional Heritage at the University of Oklahoma (2012-2013) and the Center for American Studies at Christopher Newport University in Virginia (2013-2014), and held a Residential Fellowship at the International Center for Jefferson Studies and Jefferson Foundation Library at Monticello (2013). Dr. Gish's most recent book is Thomas Jefferson and the Science of Republican Government: A Political Biography of “Notes on the State of Virginia” (published by Cambridge University Press, 2017). He is also the contributing co-editor of five volumes: The Quest for Excellence (2016); Resistance to Tyrants, Obedience to God: Reason, Religion, and Republicanism at the American Founding (2013); Shakespeare and the Body Politic (2013); Souls With Longing: Representations of Honor and Love in Shakespeare (2011); and, The Political Thought of Xenophon (2009). His research on Homer, Xenophon, Plato, Shakespeare, Jefferson, and the history of political thought has been published in numerous journal articles, book chapters, and review essays.